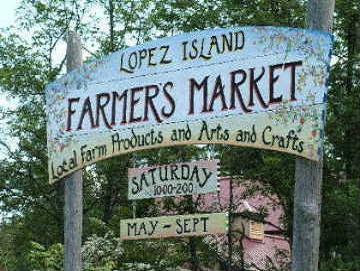 We offer all-natural skin care products prepared by hand on our small Lopez Island farm in Washington State, San Juan Islands. Our Abundantly Herbal Calendula Cream and Silky Day Lotion support and balance healthy functioning of the skin. To ensure the highest quality, our herbs are organically grown. Love our products? We love to hear from you! We design colorful bouquets, ceremony backdrops, arbors and suspended creations that are inspire by the season's floral bounty. We use only the freshest flowers grown with love, right here on our beautiful farm on Lopez Island.